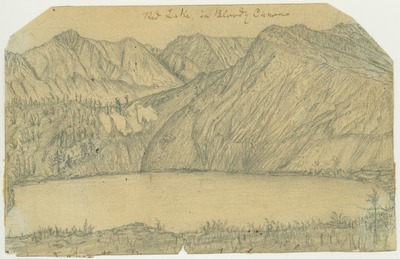 Originally pasted on p. 105 of notebook "Sierra Journal Summer of 1869, Vol. 3. Original drawing dimensions: 10.5 x 16.5 cm.